Ground flaxseed, whole linseeds, flaxseed oil, raw linseed oil from the hardware shop – what are all these things and are they different? Linseeds and flaxseeds are the same thing when it comes to buying edibles here is South Africa. Nutritionally they are the same, the only difference can be seen in the plant itself. The confusing comes from the two big English-speaking countries. In the UK, they distinguish between linseed and flax, while in the United States and Canada, they refer to both as flax. As we get more influence from the American language, especially in the food industry, it seems the lines have become blurred. Linseed is a shorter plant, with lots of branches and lots of seeds. Flaxseed is taller (3 foot) with fewer branches. Therefore, linseed is good for creating oil and flax has longed been used to make linen, rope, and nets. There is even a boat called Flaxland, made completely of flax. 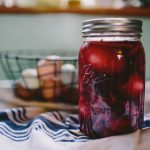 We, at Food Lover’s Market, are not too interested in farming, or making boats so let’s talk about EATING! Linseeds are tasty little protein-and healthy-fats packed, inexpensive seeds so we want to tell you a little more about them. Whole linseeds: Linseeds are low in carbohydrates, gluten-free, high in protein and very high in fibre. It has a pleasant nutty taste. It can be sprinkled over salads, baked on/in bread, or added to your smoothies. Raw linseed oil: This is the linseed you find in the hardware shop or aisle. While it will finish your wood projects off with a lovely satin golden amber hue, it is best avoided for eating as it is usually thinned with solvent! Ground flaxseeds: You can buy the ground flaxseeds (yes, yes… the linseeds!) or you can ground them ourselves with a coffee grinder (or Nutribullet/Extraction blade). This will allow the seeds to have a longer shelf life. If the end product is ever bitter, you know your seed has gone rancid. If you are looking to increase your fibre intake, or reduce the carb count of your baking you can add a few tablespoons of ground flax seed to most recipes, like bread, flapjacks, muffins or even meatloaf or casseroles. 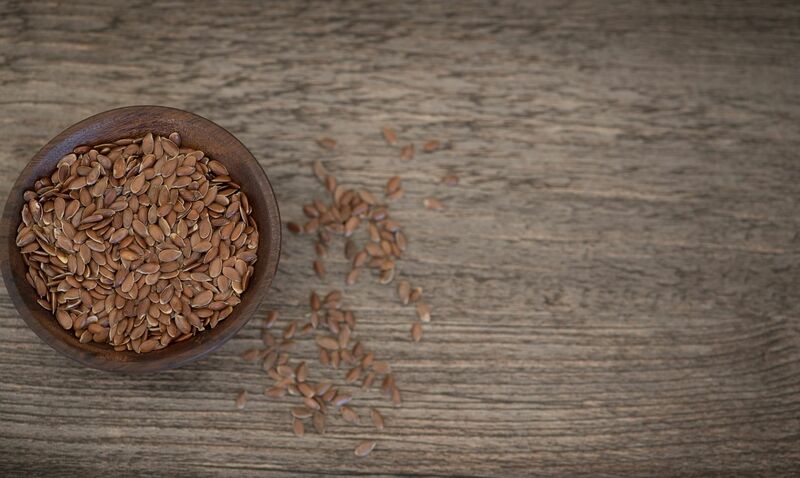 Tips for whole or ground flaxseed: When increasing your fibre, check to increase your water intake too. Flaxseed Oil: (technically LINSEED oil) Flaxseed oil contains Omega 3 fatty acids (twice as much as fish) and Omega 6 fatty acids. Tip for flaxseed oil: Despite having many health benefits, the oil is still high in kilojoules and should be eaten in moderation.